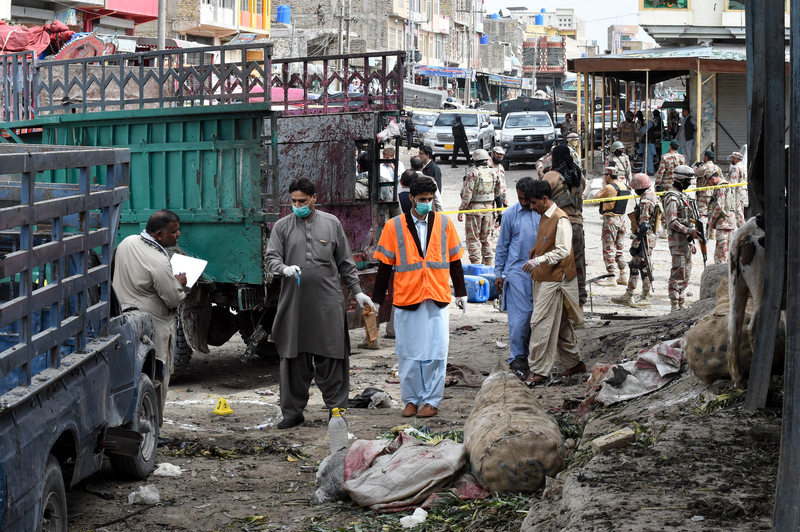 QUETTA -- "Islamic State of Iraq and Syria" (ISIS) Saturday (April 13) claimed responsibility for a suicide bombing in Quetta Friday (April 12) that killed 20 people and left 48 more injured. The group released a photograph of the bomber along with his name and said the attack targeted Shia Muslims. 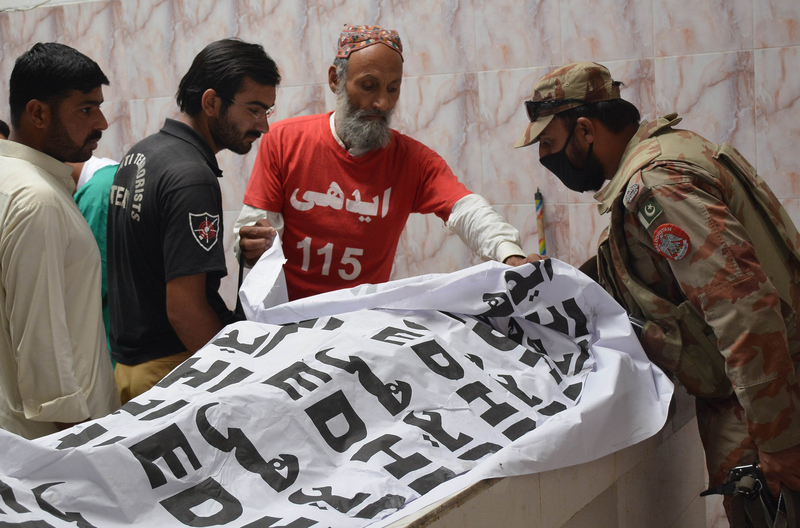 On Friday, a little known faction of Tehreek-e-Taliban Pakistan (TTP) claimed responsibility for the blast, saying it collaborated with Lashkar-e-Jhangvi (LeJ), which has been behind numerous bloody attacks on Shiite Muslims in Pakistan. 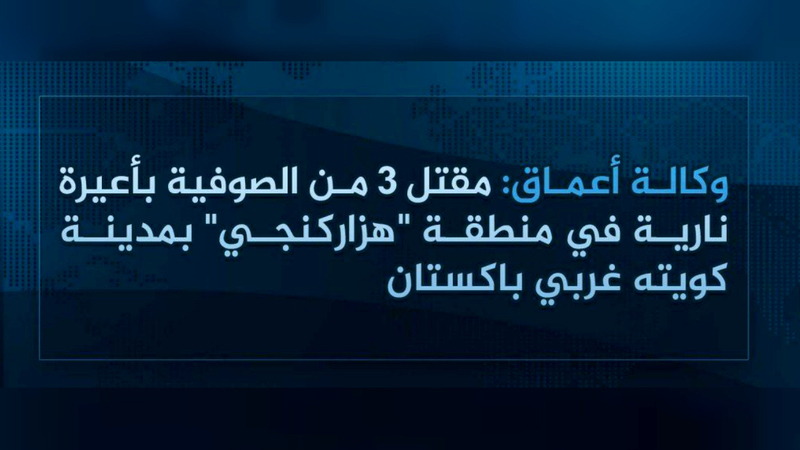 Pakistani officials deny ISIS is present in the country, but the group has claimed a number of attacks in the past. Ethnic Hazara make up most of the Shia population in Quetta. The minority's Central Asian features make its members easily recognisable, and they are a soft target for Sunni militants, who consider them heretics. ISIS has been making inroads in Pakistan through alliances with local militant outfits such as LeJ and the Jamatul Ahrar faction of Tehreek-e-Taliban Pakistan (TTP).